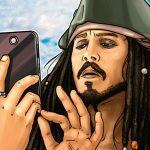 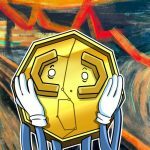 Only 14 percent of 216 global crypto exchanges were confirmed as being licensed by regulators,.. 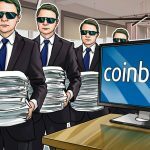 Global blockchain spending will account for almost $2.9 billion in 2019, which is an 88.7 perc..
International tech and IT firm Cisco Systems has opened a Co-Innovate Center in Singapore, the..
New York-based blockchain intelligence firm Chainalysis has raised $30 million in a Series B f.. 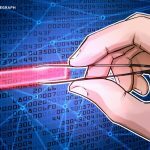 The Moscow municipal government is planning to launch a blockchain-based city innovation clust..